Sir Ian Wilmut is a British developmental biologist best known for having been the first to use a donor nucleus of a differentiated adult cell to generate a mammalian clone – Dolly, the sheep, born in 1996. Professor Wilmut was born in Hampton Lucy, Warwickshire, England, in 1944. Although willing to pursue a naval career, he never could due to his colour blindness. As a schoolboy, Wilmut worked as a farm hand on weekends, which inspired him to study Agriculture at the University of Nottingham, where he graduated in 1967. Then, he had the opportunity to hold a fellowship with an eminent veterinary surgeon in the field of animal reproduction, learning some of the techniques of experimental surgery, along with developing a thirst for research and experience of a range of important techniques. Professor Wilmut has then taken up a post at the research institute on the outskirts of Edinburgh which later became the Roslin Institute. Although his research had always been regarding gametes or embryo, some were concerned with defining the mechanisms that control normal development, leading to a comprehension of the abnormal events resulting in failure of development. In 1984 his life was transformed by the launch of a project to genetically modify sheep so that they produced in their milk proteins needed to treat human diseases, with collaboration of Rick Lathe, John Clark and Professor John Bishop. To make the genetic change, a few hundred copies of the specific gene were injected into the nucleus of an early embryo. In order to establish a new means of more effective genetic modification that they started to develop methods for nuclear transfer. According to Professor Wilmut himself “It was fortuitous that for a matter of convenience we made some donor cells inactive, or quiescent and went on to produce the first offspring cloned from an adult cell, Dolly“, concluding “Dolly was a bonus, sometimes when scientists work hard, they also get lucky, and that’s what happened.“. Dolly (1996-2003) was a Finnish Dorset lamb coming to world attention as the first cloned mammal from an adult somatic cell. 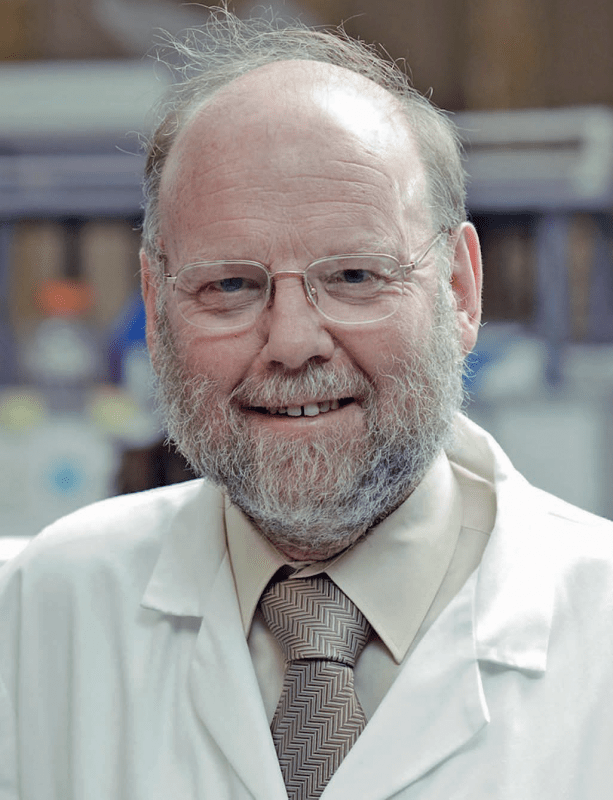 In 2000 Wilmut became head of the department of gene expression and development at the Roslin Institute and his interest shifted to humans, having led research efforts into cellular reprogramming.Currently he is an Emeritus Professor at the Scottish Centre for Regenerative Medicine at the University of Edinburgh. Among several honors received, Professor Wilmut was appointed Order of the British Empire (1999) and a Fellow of the Royal Society (2002). In 2008 was knighted in the New Year Honours for services to science. Furthermore, Professor Wilmut enjoys being immersed in the countryside, “watching the wildlife and following the changing seasons”. He is also a keen photographer, appreciating gardening and listening to a great variety of different music. A Expressão Diz Tudo !